SKU: N/A. 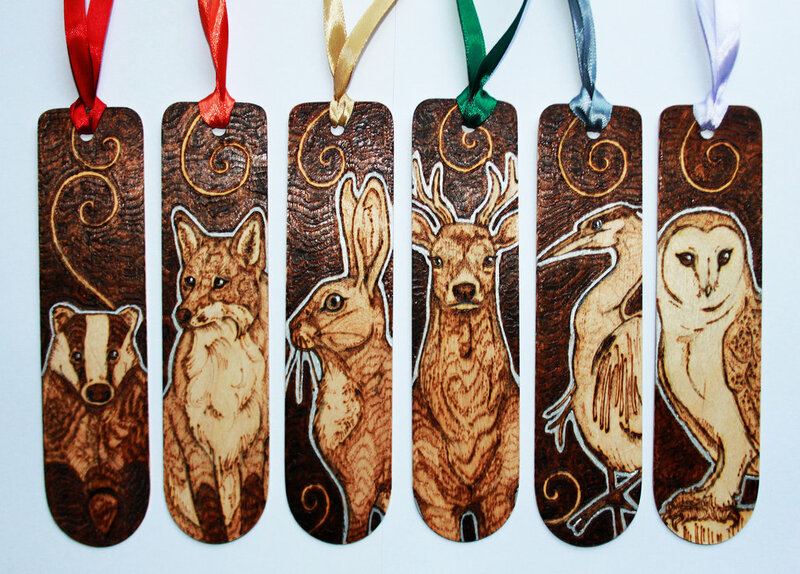 Tags: bookmarks printing Adelaide, Bookmarks printing Australia, bookmarks printing Brisbane, bookmarks printing Gold Coast, bookmarks printing Melbourne, bookmarks printing Perth, bookmarks printing Sydney, bookmarks with ribbon, bookmarks with string, bookmarks with tassel, cheap bookmarks printing, custom bookmarks printing, die cut bookmarks, double sided bookmarks, event bookmarks, full colour printed bookmarks, funeral bookmarks, gloss bookmarks, matte bookmarks. Bookmark is a stripe of card, simple paper or other material that is used to mark one’s place in a book, novel, digest or magazine. It is most common and highly effective marketing tool for businesses. Printroo is the place where you can get your Bookmarks printed in High Quality at affordable prices. Single sided bookmark is the one in which one side of bookmark is printed and the other side is totally blank and double sided is the one in which both the sides of bookmark have something printed on them. Printed side can be black and white or colour printed. 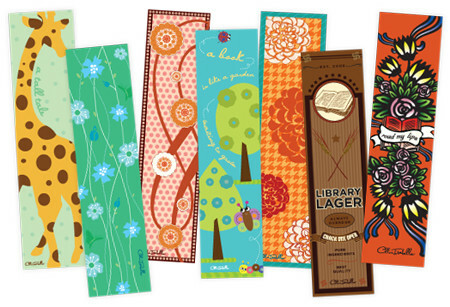 Printed sides of bookmarks can have pictures, borders, clipart and text printed on them. 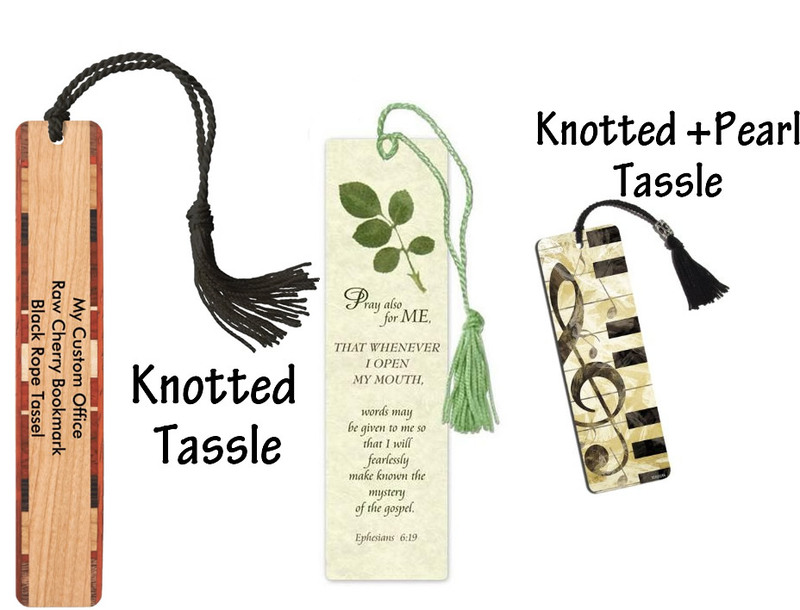 Tassel , String or Ribbon is used for decorative purposes. 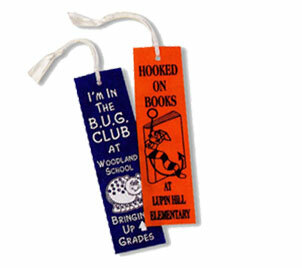 Glow in Dark bookmarks use Glow-In-Dark ink printing. 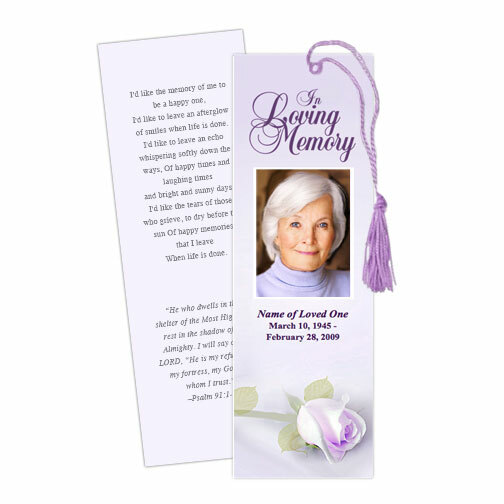 Bookmarks come in various sizes , we also offer bookmarks sizes customization. Most common sizes are 50mm x 155mm or 50mm x 203mm or 50mm x 260mm & even all custom sizes. 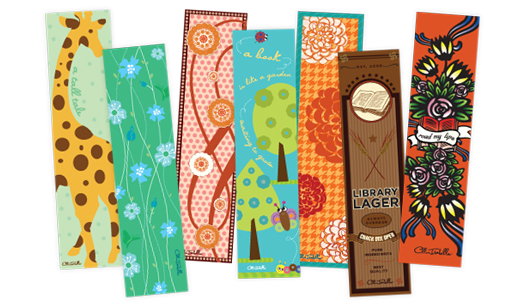 Bookmarks are made using paper stock, 310GSM , 350GSM, 400GSM or even texture card stocks. 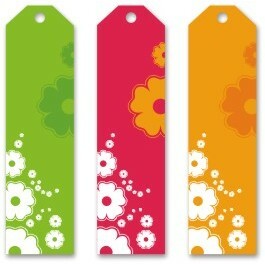 Finishing of a bookmark may include matte, glossy or standard finishes. Every finish has its own appearances and impact. 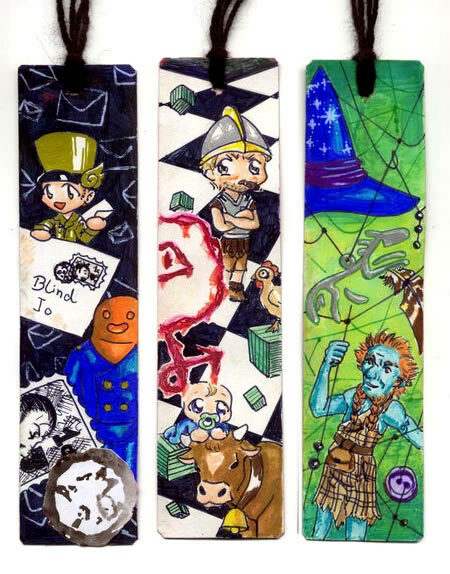 Most of the bookmarks have a hole on their top and these holes can be of different sizes. If you are looking for further customization of bookmarks in terms or colour, size and die cutting or have questions about standard products. Feel free to contact us via email “sales@printroo.com.au“, phone or 24 hours live chat. We Provide Free shipping in Sydney, Melbourne, Brisbane, Perth, Adelaide or all over Australia and New Zealand. Be the first to review “Bookmarks” Click here to cancel reply.